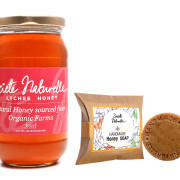 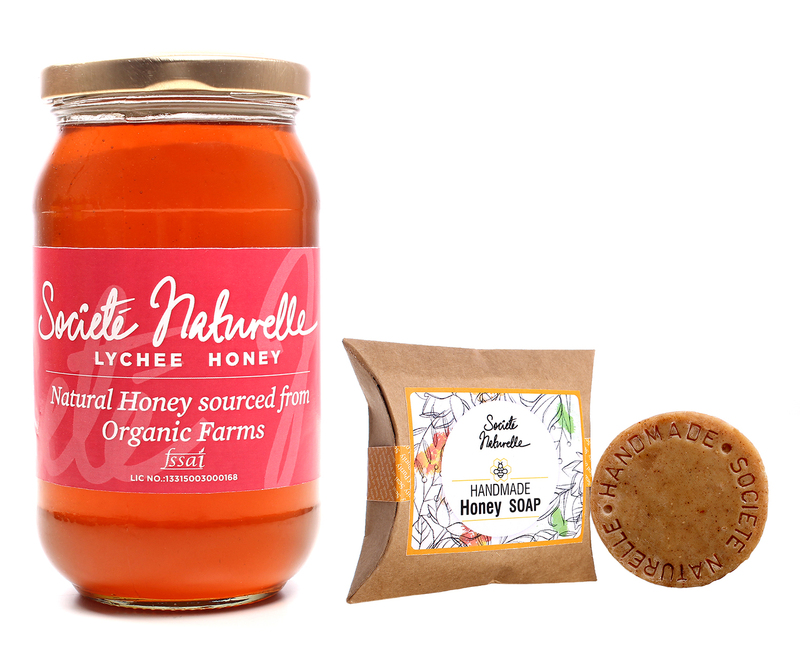 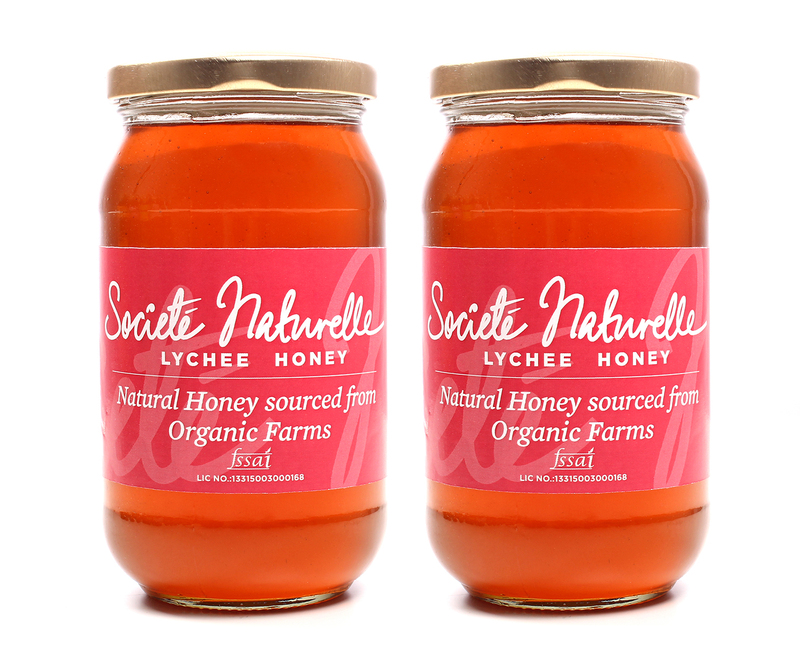 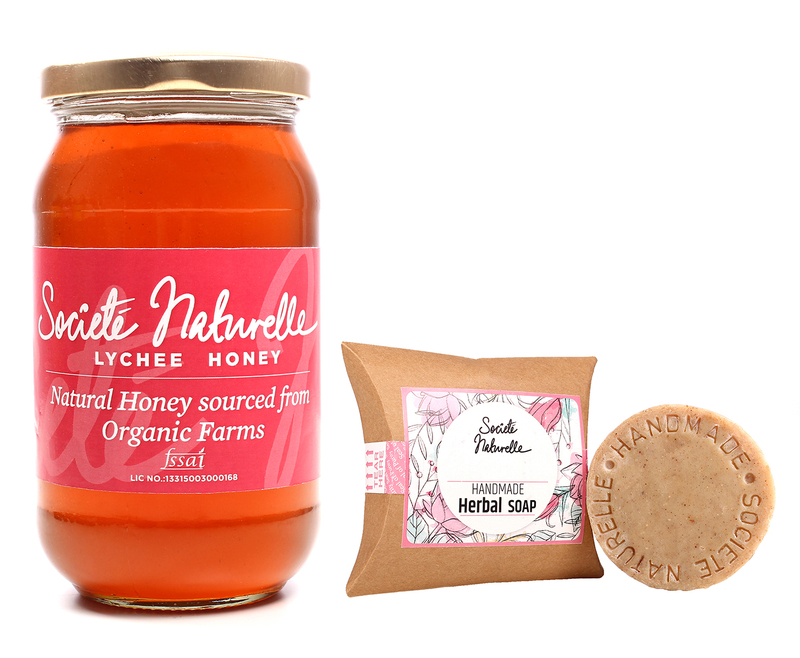 Lychee Honey from the pastures is honey sourced from bees that forage and feed primarily on the blossoms of Litchi flowers, harvested in June when the flowers blossom. 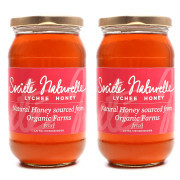 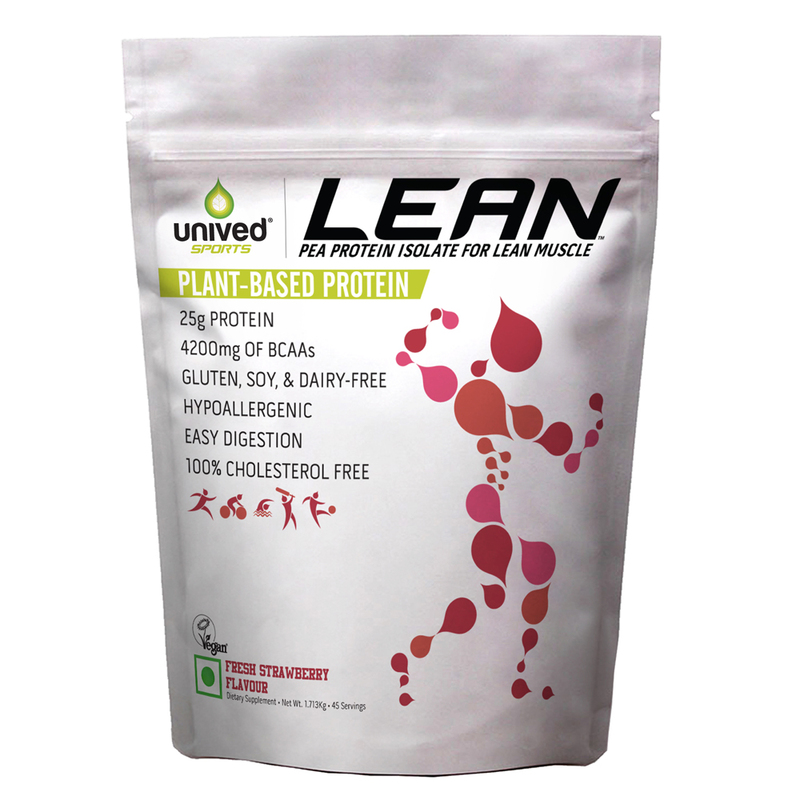 It comes with a mild and sweet flavour and is rich in vitamins and minerals. 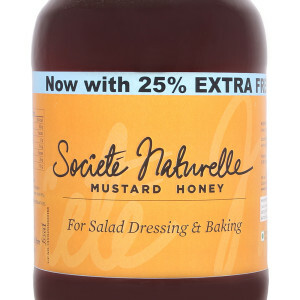 The creamy and distinctive flavour makes it a great addition to tea, buttered toast and breakfast. 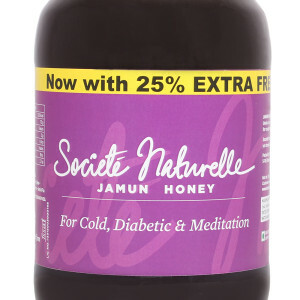 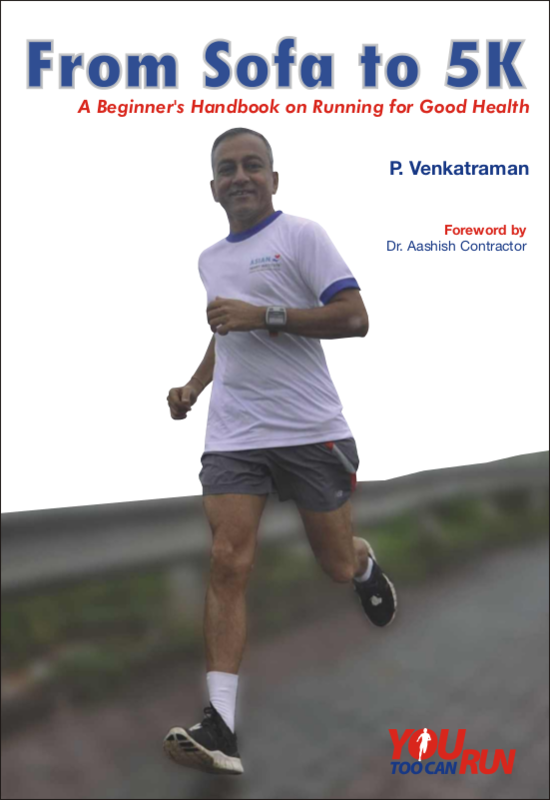 It is used as best medicine for patients suffering from asthma or a cold. 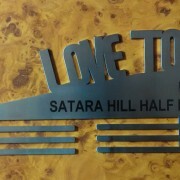 SKU: LH. Category: Societe Naturelle. 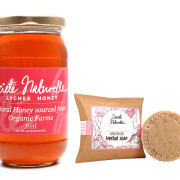 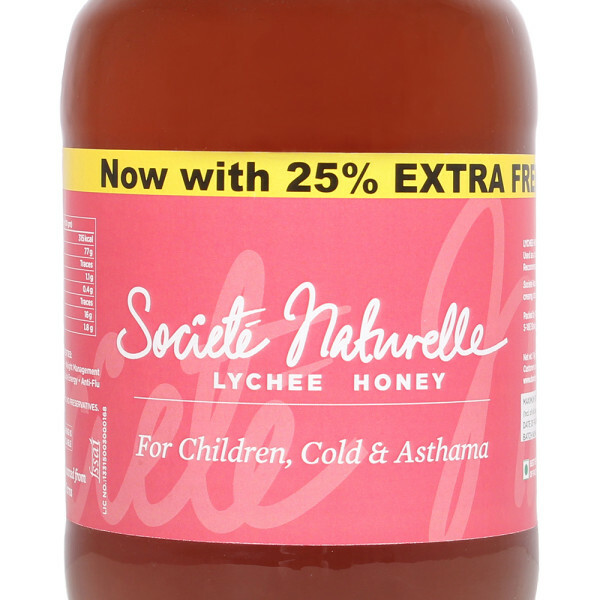 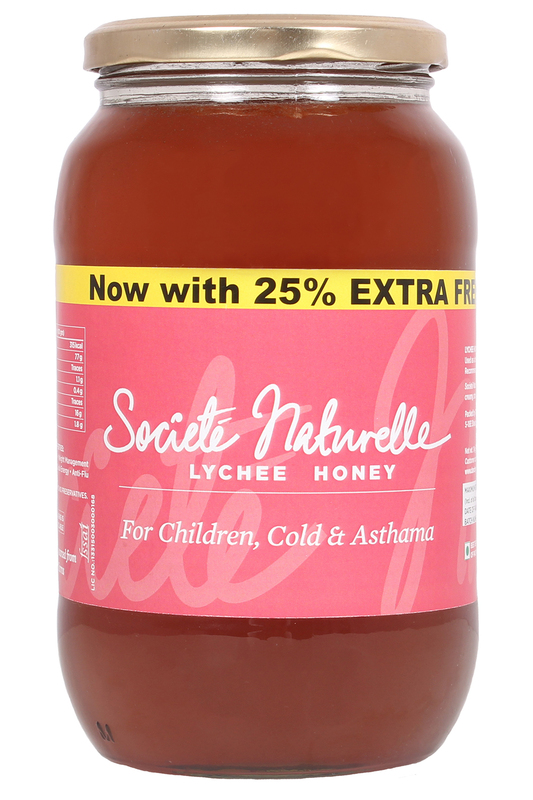 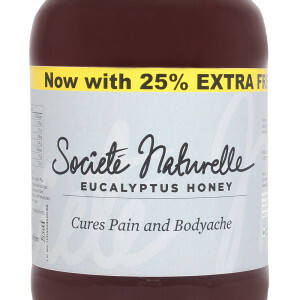 Tags: Lychee Honey, Societe Naturelle.